Large bony protrusions on the outer edge of your big toe aren't only unattractive and possibly painful, but they’re an indication that your toe bones are deformed and misaligned. 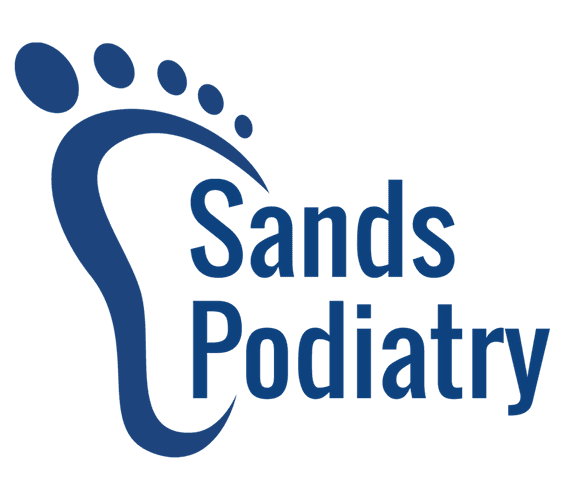 Dr. David J. Sands is a board-certified podiatrist of Sands Podiatry in Great Neck, New York who helps resolve your bunions and gets your toes back into healthy alignment. If you’re looking for an effective solution for your bunion pain, call the office to schedule an appointment, or book a consultation online. A bunion is a deformity of the metatarsophalangeal (MTP) joint at the base of your big toe. Bunions may be small at first but grow without treatment. Your big toe can push your other toes out of alignment, too. Pressure on the MTP joint causes most bunions. The pressure’s usually caused by shoes that are too tight or otherwise don’t fit. Pressure on your big toes destabilizes the bones, forcing them toward your other toes. The pressure also irritates the MTP joint, so that it enlarges over time. However, not all bunions are caused by tight shoes. Conditions that destabilize or irritate your big toe, such as arthritis, can cause MTP joint deformity. You may also have a congenital foot abnormality that causes or contributes to your bunions. What happens if I do not treat a bunion? Large bunions usually cause pain or discomfort when you walk. Because the bunion rubs against your shoe, your skin in that area may become red, swollen, and painful. You may also have difficulty moving your big toe, especially if you have arthritis. Eventually, your big toe may overlap or underlap your other toes, compressing and crowding them. The pressure from the bunion might create corns between your compressed toes. In some instances, untreated bunions cause a condition called hammertoe, in which the top of your toes curves downward. You could also develop bursitis -- inflammation of fluid-filled pads that cushion tissues near your joints -- or metatarsalgia (inflamed, painful ball of the foot). Don’t soldier through the pain of a bunion. Contact Dr. Sands for bunion treatment by contacting his friendly team or booking an appointment online.